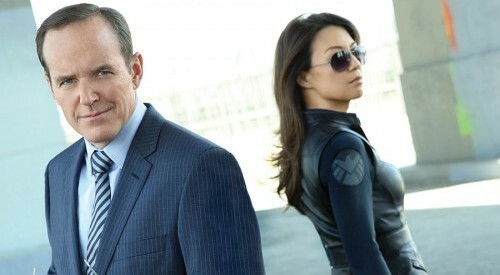 The Agents of SHIELD make their arrival in the 616 universe. Dear DC, I’m a lifelong fan of your comics. I’ve been collecting Green Lantern for close to three decades. My pull list is overwhelmingly filled with DC titles. Do you remember that time half the universe died? Great news from DC Comics February 2013 solicitations, but collection incomplete. Nicola Scott was a great pick to do the Earth 2 pics. :) Plus some George Perez & Kevin Maguire goodness! The debut of Demythify tackles DC's worlds-building. Are all the pieces of DC's plan falling into place? We explore the Top 5. A new creative teams takes over. Marv Wolfman & George Perez's classic New Teen Titans supplanted as of February 2012?